I’ve had many, many jobs since long before my kiddos arrived. 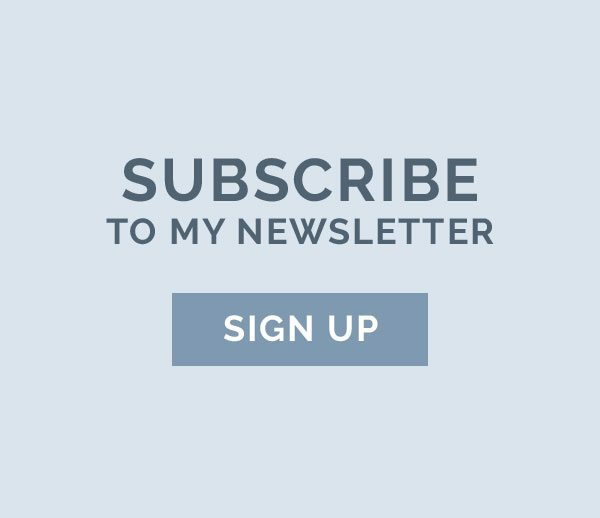 Running The Founding Moms began before having baby #2—and I change direction all the time, so for a serial entrepreneur like me, it’s not a fair question! It’s just what we do. Depends on how you define having it all. I definitely have it all—a beautiful family, a brilliant and vibrant work life, and here and there, chocolate peanut butter cups. I shoot for the stars and am always trying to grab them, but thrilled that they always remain just out of reach. It’s what keeps me going. Folks who define having it all differently may be realists, or upset when they can’t get a good hold on what they’re striving for, may react differently. It’s all in the eye of the beholder, isn’t it? I don’t think that there is such a thing. I’d never get through a single day if I tried to balance it all. Some days are work-focused. Some days are kid-focused. Some days I get a ton of stuff done. Some days I get barely anything finished. 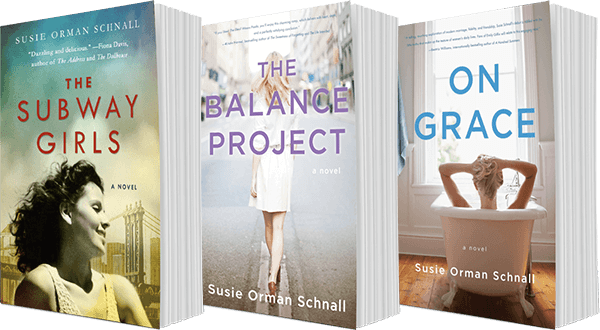 The “balance” thing is not something I desire, so it’s just not a part of my work day or what I strive to find. From a mentor/co-worker? That it doesn’t exist and if you stop trying to figure that part out, you’ll be just fine. Worked like a charm! From your kids? They’re a bit young to be doling out advice on it, but I do notice that if they need more of me, at their age, they just say so! And if I think they want more of me and they’re fine with less of me—I’m learning to read that too. So I guess, in a way, it’s all about communication. And in that sense, they’re teaching me a lot. To spend less time listening to other people’s advice (which I always do, a whole lot) and more time focusing on my gut instinct. Because the latter is usually spot-on and always has been. How to take more time for myself. The cooking. Professional chef? Yes, please. Stephen Colbert’s or Jimmy Fallon’s. My email + Hootsuite + Facebook + NYTimes.com (in that order). I think I: need some lunch. I wish I: had more time in the day, for everything and everyone. My kids: are the best thing that ever happened to me. Thanks for allowing me to contribute!! 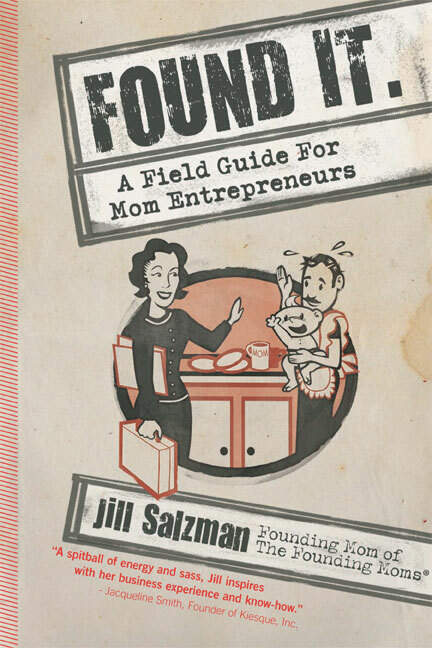 Jill Salzman is currently growing her third entrepreneurial venture, The Founding Moms, the world’s first and only kid-friendly collective of monthly meetups for mom entrepreneurs. A graduate of Brown University and law school after that, she started two successful companies: Paperwork Media and The Bumble Brand. A sought-after speaker, Jill has been featured in national media outlets and books and her TED talk, Why Moms Make The Best Entrepreneurs, received rave reviews. 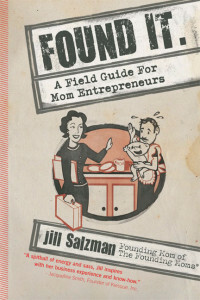 She released her first book, Found It: A Field Guide for Mom Entrepreneurs, in 2012 through Piggott Press. In December of 2012, Jill launched The Founding Kit to help entrepreneurs launch their businesses using affordable, spectacular services. 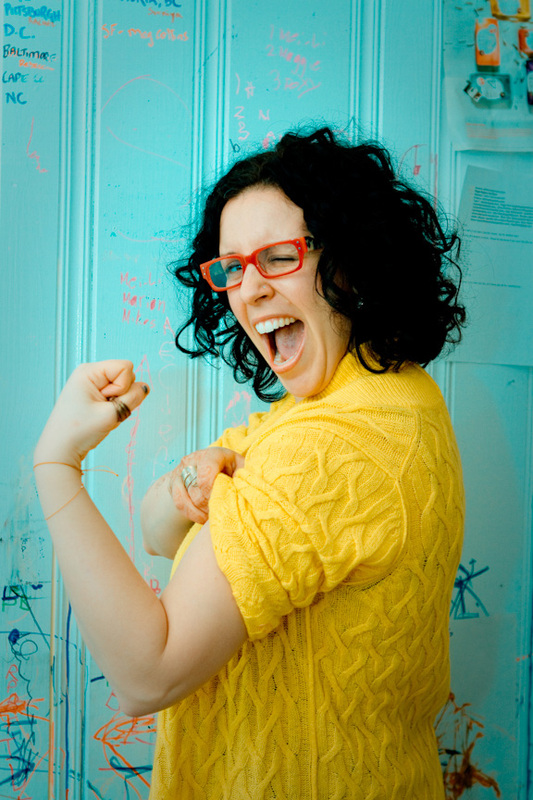 And in 2013, Forbes named The Founding Moms one of the Top 10 Websites for Women Entrepreneurs. In her spare time, Jill enjoys kloofing, traveling to small towns, and erasing her daughters’ crayon artwork from the kitchen walls.